DNR lands for outdoor activities. 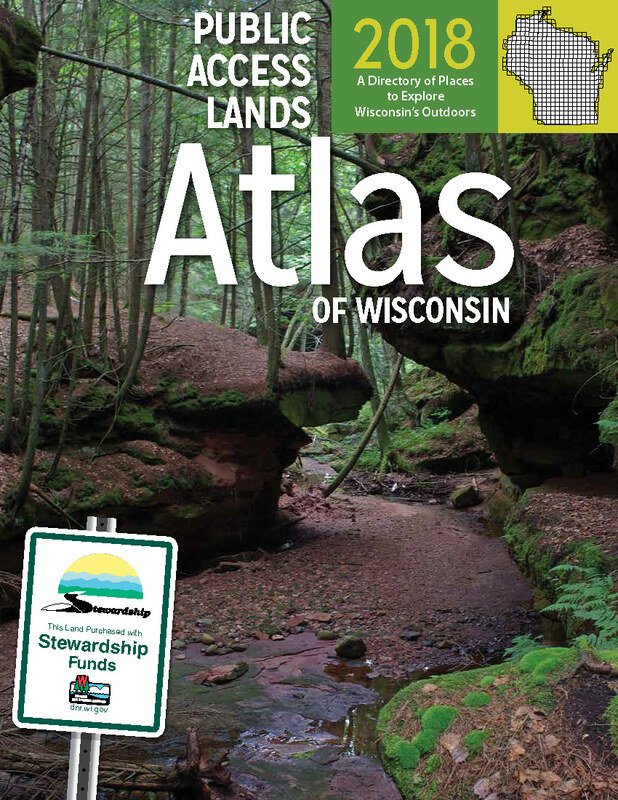 For the most up-to-date DNR land information launch the online interactive mapping application. Public access lands are here for all of us to enjoy. Always read the signs at public land parking lots, trailheads and boat access sites and be familiar with state and local laws and ordinances that might affect your use of these public lands. Public lands are used by a variety of recreationists, including hunters, fisherman, hikers, dog walkers and bird watchers. Hunting is allowed on most department lands and may occur any day of the year and at all hours of the day and night. To determine if hunting is allowed on a property, please consult the hunting regulations, property web page, property signage or contact the department at 1-888-936-7463. Download a summary of hunting season dates [PDF]. Please be respectful of other public lands users and “share the land”.